Ayurveda Medical Association of India (AMAI) is celebrating the first National Ayurveda Day with the theme, Ayurveda for Prevention and Control of Diabetes. The ministry of ayurveda, yoga and naturopathy, unani, siddha and homoeopathy (Ayush), recently, announced its decision to observe Dhanvantari Jayanthi as National Ayurveda Day every year.With great pleasure AMAI congratulate Ayush department for this decision. As a responsible organization AMAI is committed to support and work for the success of the same. As Diabetes is an emerging challenge and more people are becoming victims of the disease it is the need of the time that People should learn to prevent and control it. Ayurveda can provide safe and effective ways for treatment of diabetes as well as prevention. 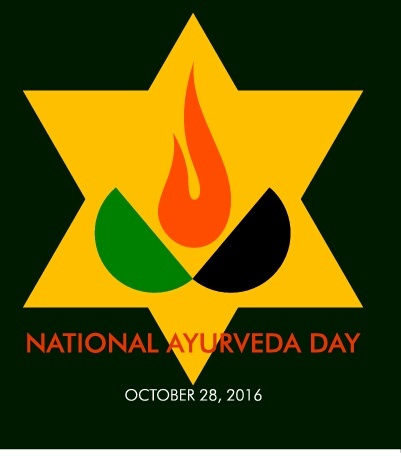 Ayurveda Medical Association of India will commemorate the occasion by organizing public lectures, seminars and exhibitions on the day.